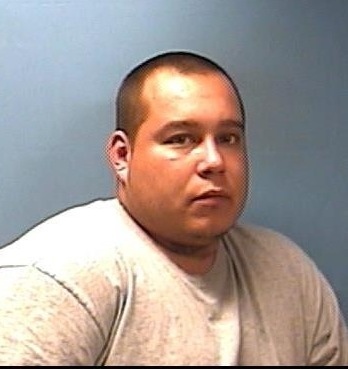 On December 19, 2013 the Lawrence County Sheriff’s Office along with the Hoxie Police Department arrested Michael Cervantes,age 30, of Hoxie for three counts of delivery of a controlled substance (marijuana). Officers received information that Cervantes was selling marijuana from church parking lots in Hoxie. A check of Cervantes showed that he was on parole and had a drug history. The officers conducted three undercover buys from Cervantes. The information was presented to a judge and a warrant was issued for Cervantes. Cervantes was arrested in Hoxie without incident and transported to the Lawrence County Jail to await a bond hearing. At the jail Cervantes’ parole officer was contacted about the arrest and a parole hold was placed on Cervantes as well.